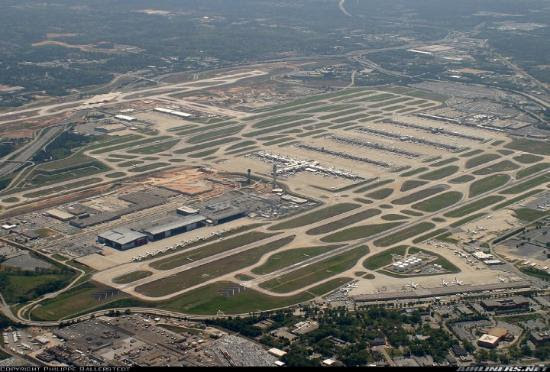 Atlanta Airport Power Outage Closes Airport for Hours! Crowds wait for hours as the airport tries to bring the power and computer systems back up after a facility wide failure. What happened to the redundant system that was installed? The answer appears to be that the “redundant system” still had single points of possible failure. In this case there were actually several. Although they had redundant power backup batteries (UPS systems) and generators, the single point of failure was the transfer switch (switch gear). This system switches from the utility power to the UPS/generator system during an outage. Although very robust, occasionally switch gear does fail. The second problem was that the two sets of wiring to the redundant backup systems were bundled and run along the same route from the switch gear. When the switch gear caught fire from over heating, it took out both sets of wiring supplying power to the airport. Could this problem been avoided? Of course it could have. To make a truly redundant fail safe system, there will need to be two feeds from the utility. One is from the local transformer on site and another from a different utility circuit. Then the two feeds are fed through redundant switch gear and two separate inputs on the UPS systems. Most likely it was due to cost. 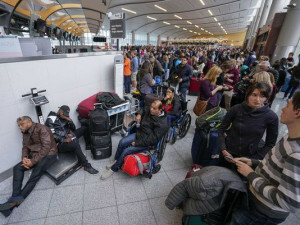 However, the cost of the failure to their computer systems, stranded passengers and lost revenue far exceeds the initial additional costs. If your organization requires a fail safe solution contact the experts at Automated Power/UPS Protection for a complete solution to power backup. Contact the experts at UPS Protection/Automated Power for more information on Redunant Failsafe power for Data Center, Data Rooms or Telecom Closets, click here or call 800.755.0080. UPS Protection also designs, sells and services Data Center Infrastructure products from APC, Liebert, Eaton, Generac and other major brands.